If you're looking for a statement-making light fixture, you really can't go wrong with a chandelier. This ceiling-mounted fixture will illuminate your space in style, day or night, regardless of whether or not you have the lights turned on. Now, if the word "chandelier" conjures up images of traditional décor, allow us to correct that misconception. 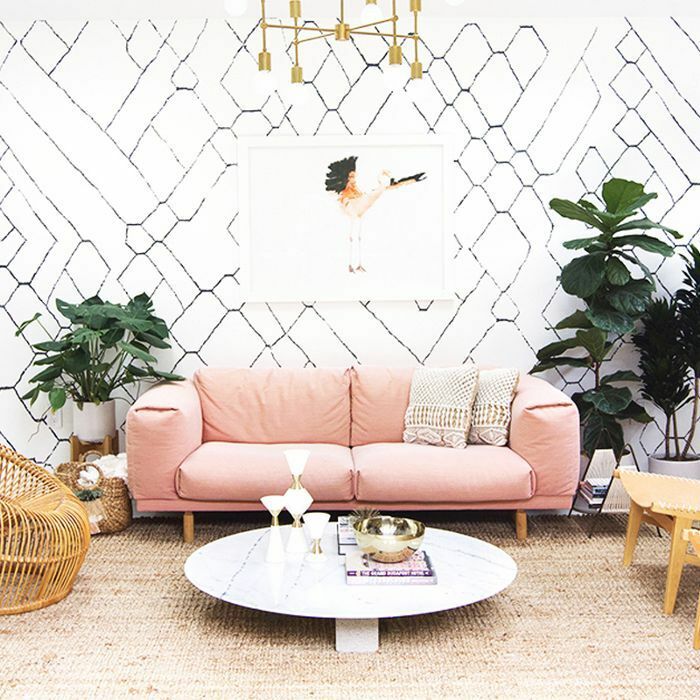 We've culled through some of our favorite cool lighting shops to find modern chandeliers that would look stunning in any contemporary space. 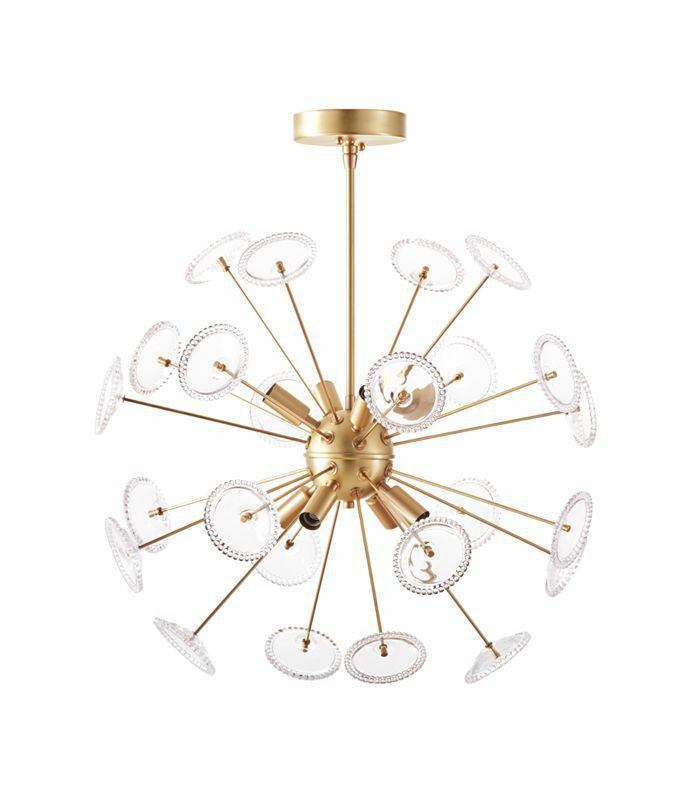 In fact, we're calling it: We've found the modern chandelier your ceiling has been missing. 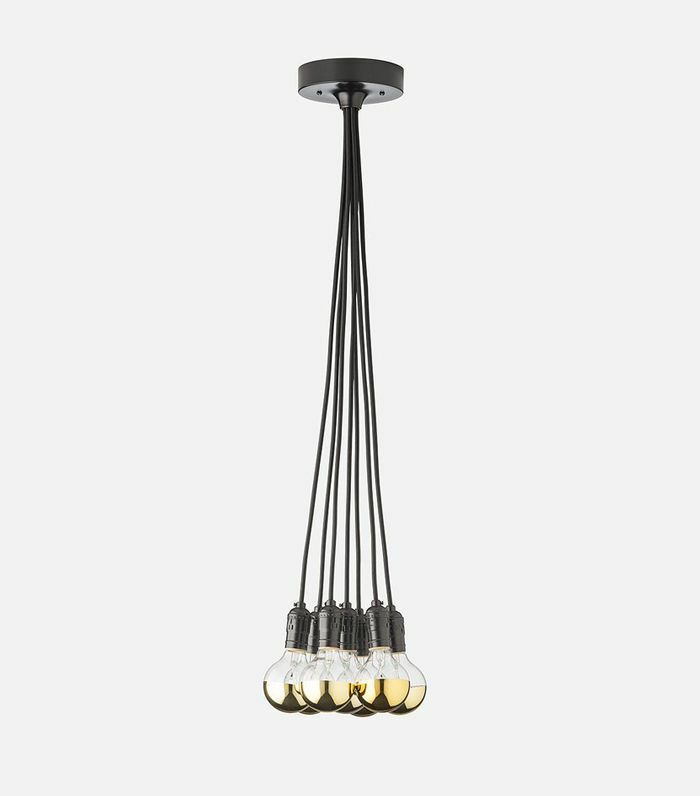 Whether you're looking for one that'll complement an industrial chic kitchen or a midcentury modern–inspired living room, we're sharing a variety of modern fixtures from lighting shops we love. Ranging in price from budget-friendly to splurge-worthy, our picks are all under $900, proving that great style doesn't necessarily come at a price. 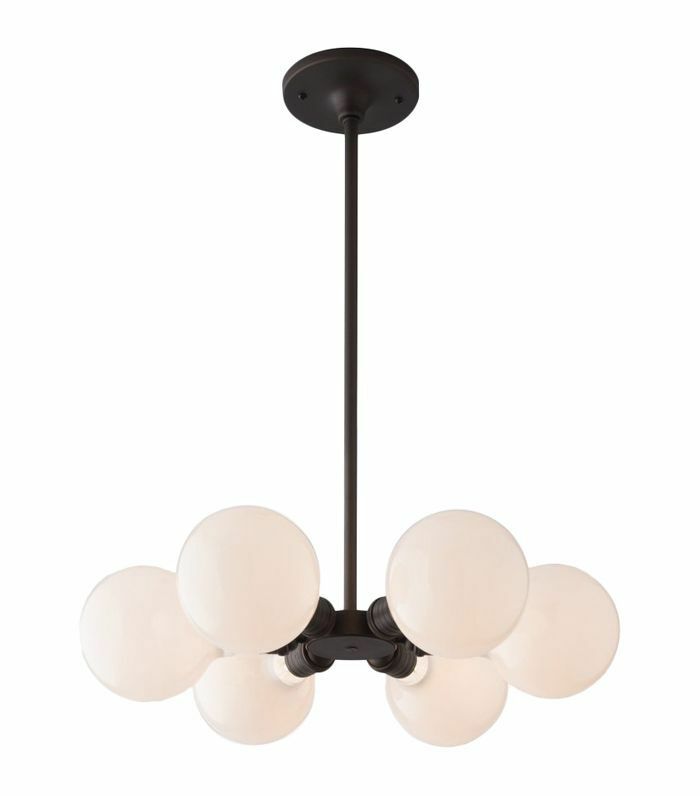 Below, shop eight modern chandeliers that really shine (even when the switch is off). The smaller, more affordable version of the chandelier pictured in the lead image of this story makes just as stylish a statement. 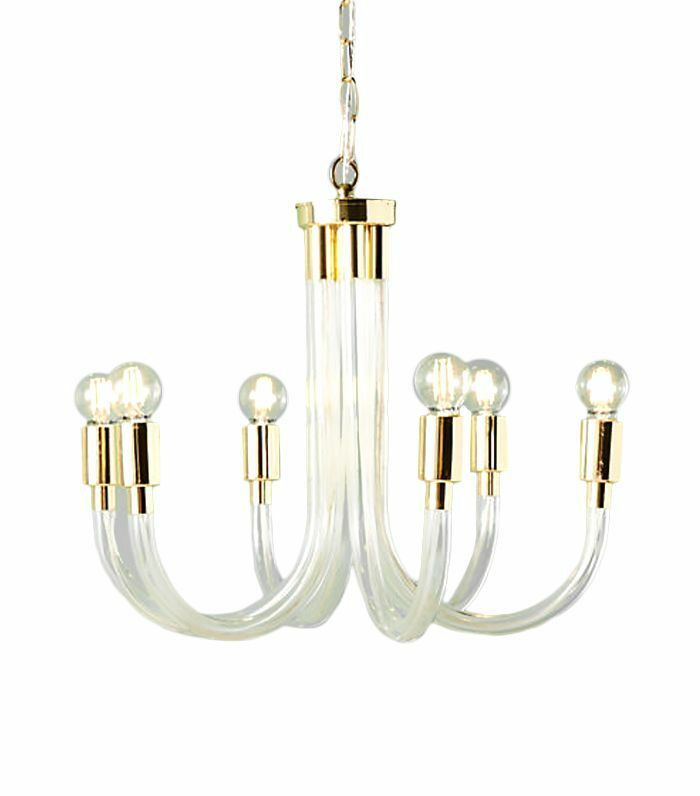 Although this chandelier gives off art deco vibes, its sleek shape makes it thoroughly modern. This contemporary chandelier would add just the right amount of visual interest to any minimalist's living room. 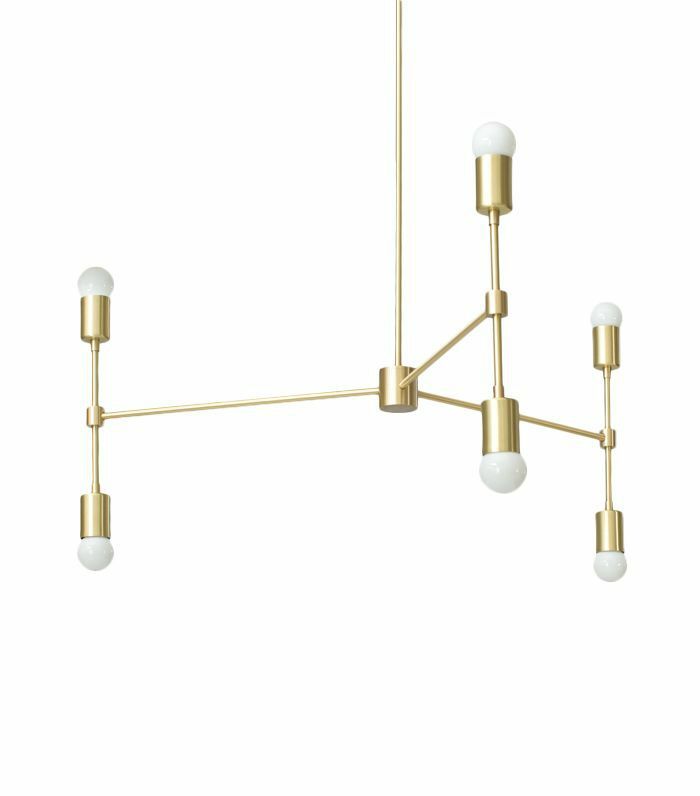 Reminiscent of a midcentury-modern Sputnik chandelier, this fixture features light-diffusing glass lenses to give any space an optimal glow. 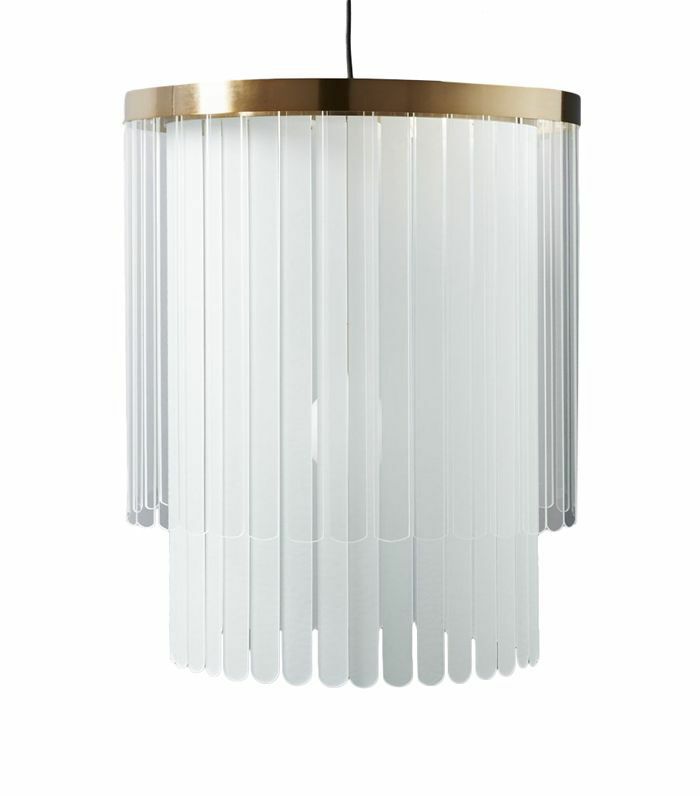 This stripped-down chandelier proves that simple can be stylish (and it would look great hanging above a dining table). 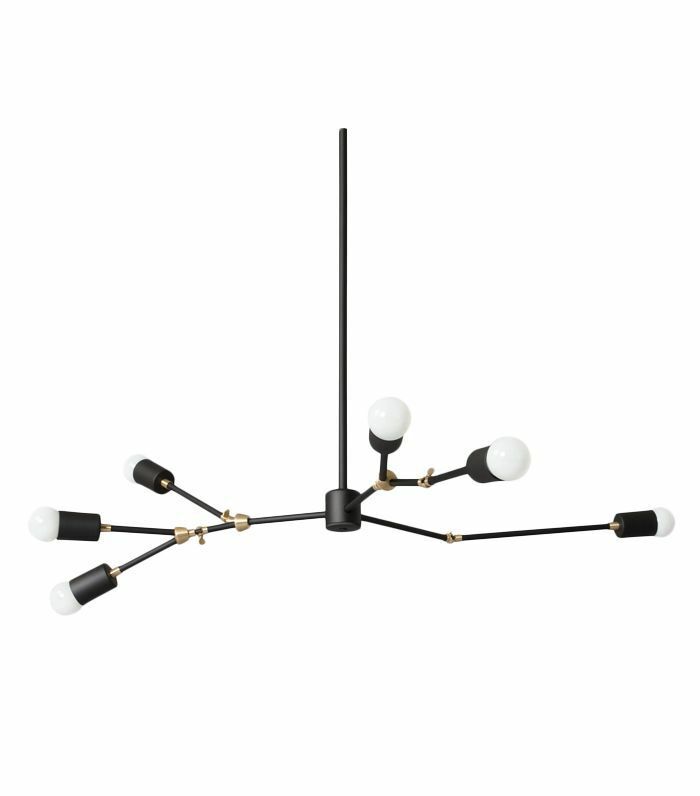 Crafted with midcentury-modern design in mind, this statement-making chandelier brings the drama. Doesn't this affordable fixture look way more expensive than it actually is? You can even customize the bulb, cord, and finish to tailor it to your space. 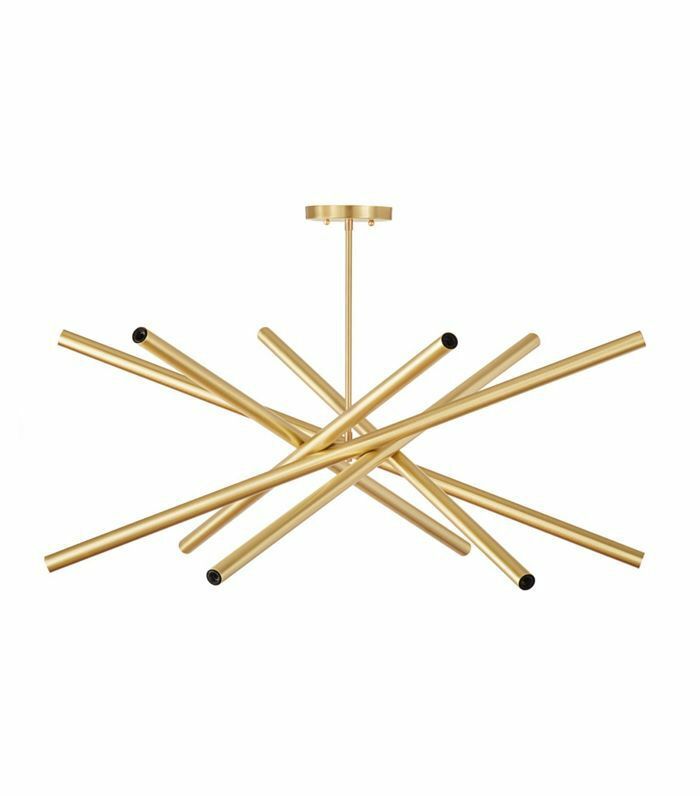 Boasting a conventional shape yet made with contemporary materials, this modern chandelier is a cheeky nod to traditional design.